With New York Fashion Week officially behind us, it's time to look ahead at the next big NYC event we're excited about: Restaurant Week. Although the prices have gone up slightly this year ($25 Lunch, $38 Dinner), we're quite pleased with the selection of restaurants participating in this year's Winter Restaurant Week, taking place from February 17-March 7th. 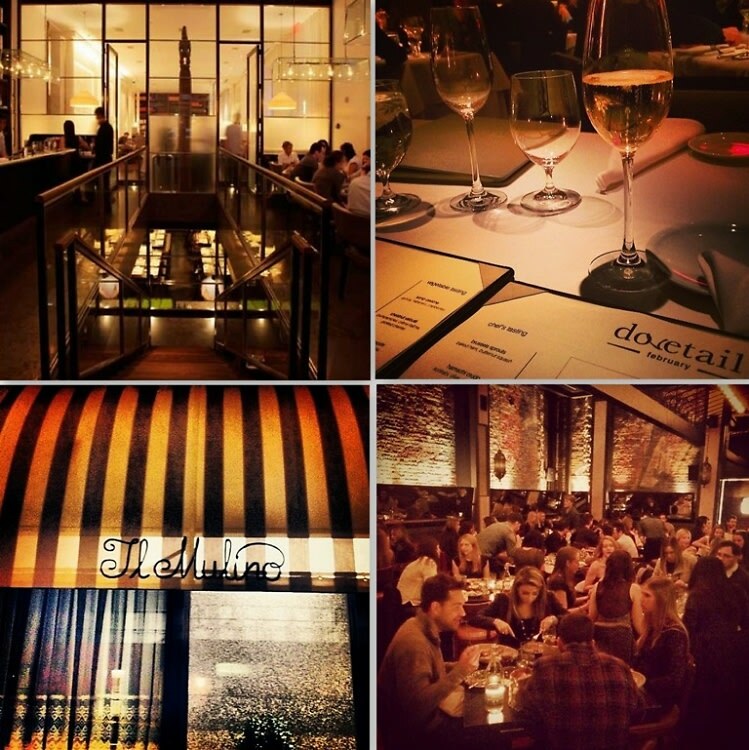 Click through for our top picks on where to dine during Restaurant Week 2014, and book your reservations ASAP! Go HERE to see the full list of restaurants participating in NY Restaurant Week this winter.